Frankenstein is no stranger to the big screen. His latest trip into theaters will see James McAvoy playing the title role in Victor Frankenstein with Daniel Radcliffe playing Igor. Empire spoke with Radcliffe about his upcoming project and how it mirrors Mary Shelley’s original novel. Radcliffe says that the film will be closer to the version that Shelley intended and will focus on the relationship between Frankenstein and Igor. Victor Frankenstein will arrive in theaters October 2, 2015 and co-stars Mark Gatiss, Jessica Brown Findlay and Andrew Scott. The film is directed by Paul McGuigan from a script by Chronicle writer Max Landis. 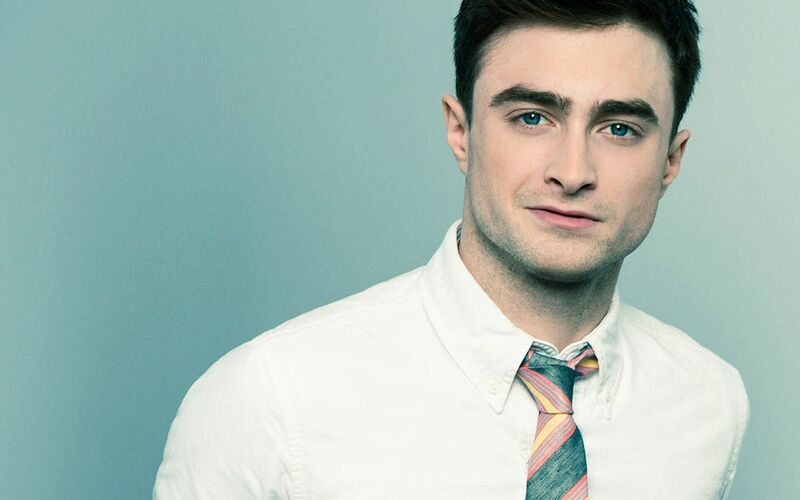 Tags: Daniel Radcliffe, Derrick Deane, entertainment, entertainment news, film, film news, Frankenstein, Harry Potter, movie news, movies, Victor Frankenstein. Bookmark the permalink.